Selling a business in Bristol, talk to your local expert. 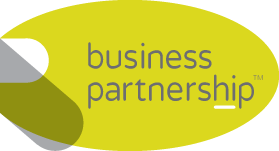 If you are selling a business in Bristol, Jeremy is our local partner. Jeremy brings years of professional expertise to ensure you get the very best value. 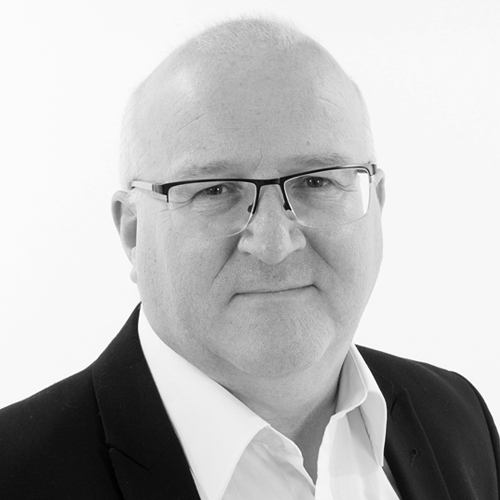 He provides straightforward advice based upon his knowledge and experience of all aspects of selling businesses around Bristol. Jeremy helps his clients who, just like you, want to achieve the best outcome when they sell their business. The commercial hub of South-West England and with a rich cultural and maritime history, Bristol enjoys a diverse and buoyant economy. With major strengths in hi-tech and home to global players such as Siemens, Hewlett Packard and Toshiba, Bristol has a reputation for technological know-how and leading -edge innovation. With strong professional service and retail sectors as well, Bristol offers the complete package.